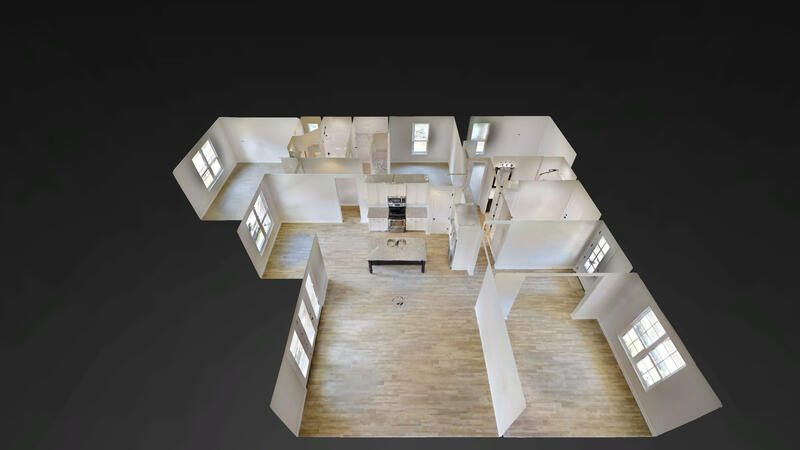 ​To view one of our samples just click and drag to turn, then click the circles to move thru the property. 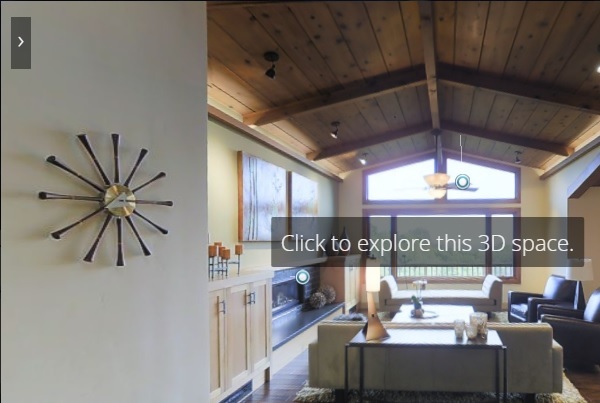 Or just use Samung Gear VR or Google Cardboard to view in virtual reality. 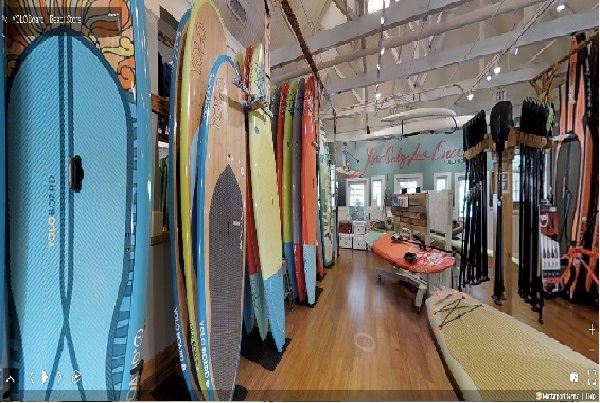 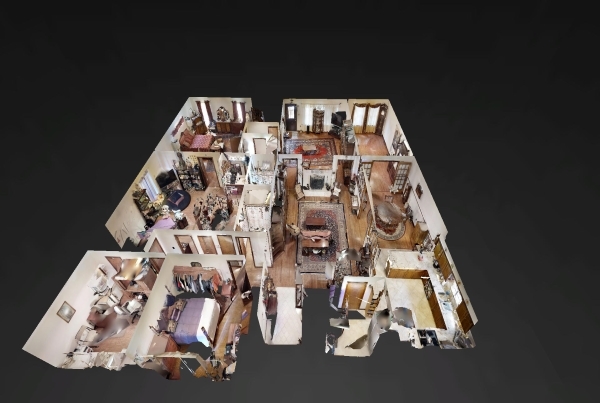 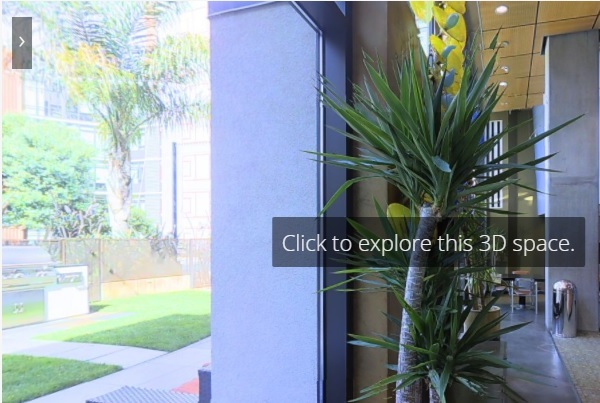 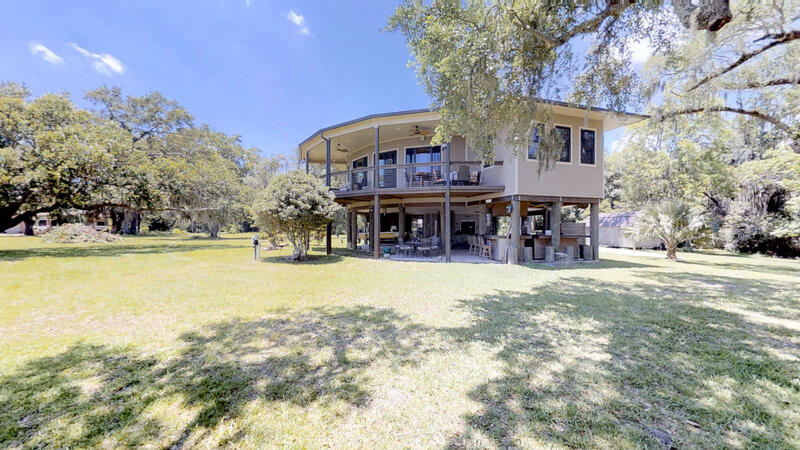 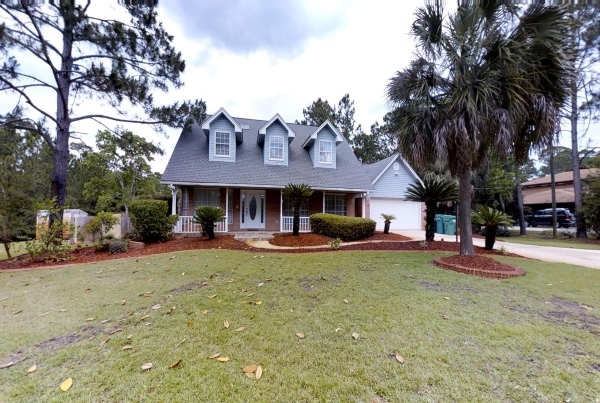 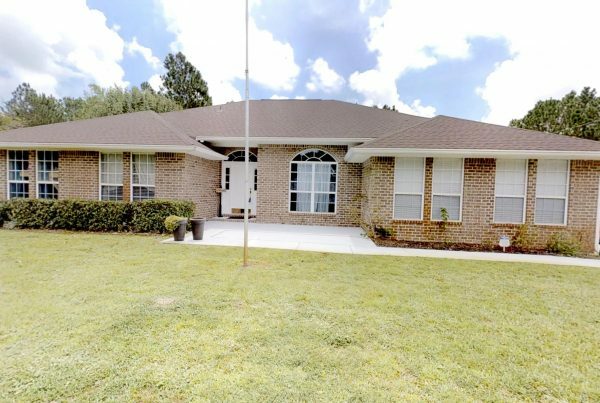 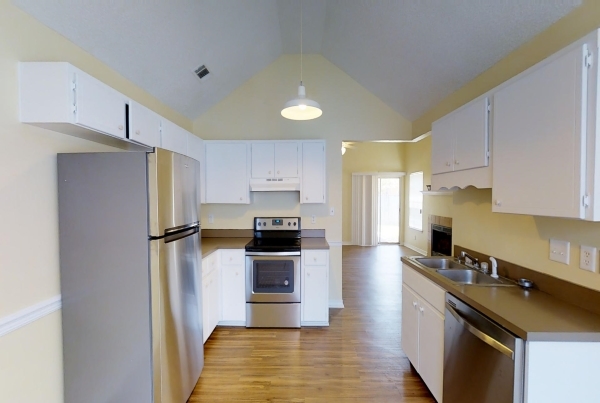 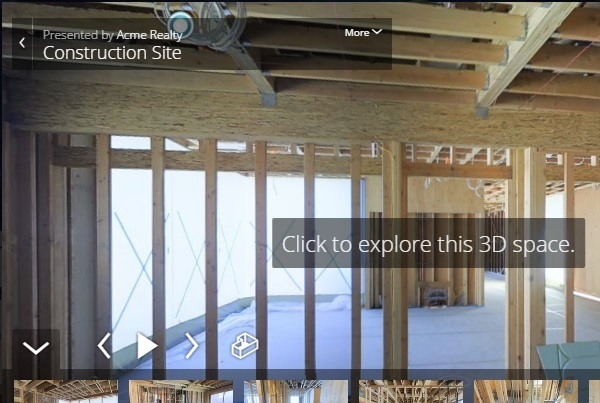 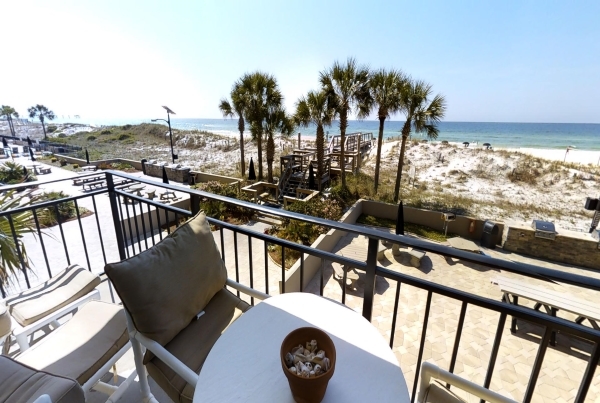 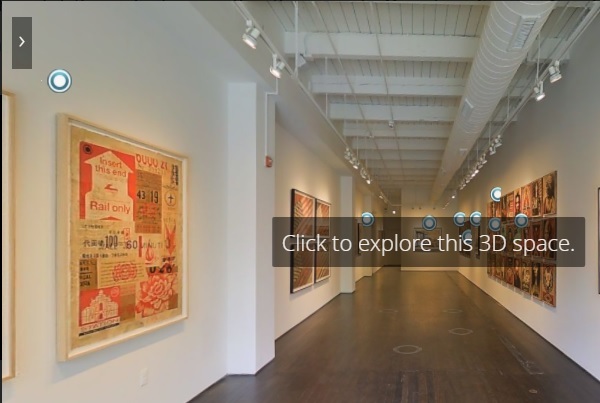 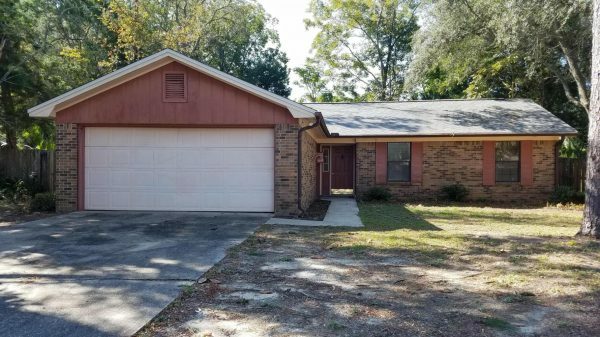 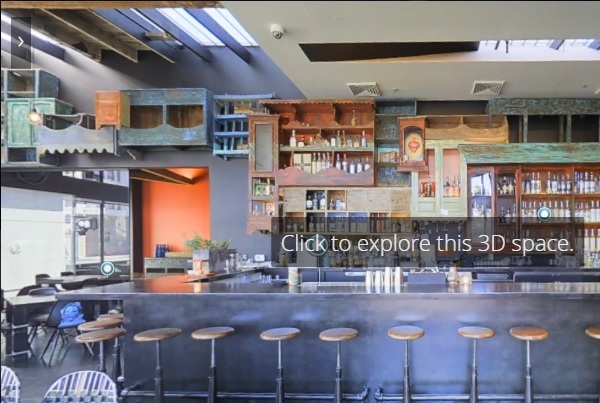 ​Call 850-499-0778 to schedule your a real 3D virtual tour for your real estate listings, business, event space, hotel or vacation rental and get it listed here too.